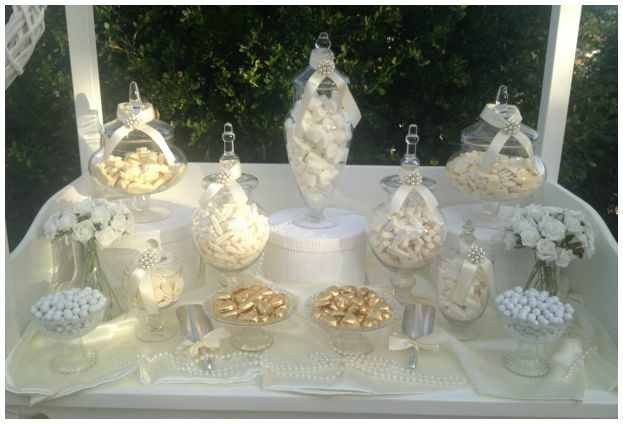 All custom lolly cart buffets include beautifully decorated glass jars, scoops, mini tongs, an assortment of lollies, favor bags, delivery and set up at your venue and a custom cart designed and styled to suit your theme. *Conditions apply depending on location. All lolly cart buffets are customized to the individual event. 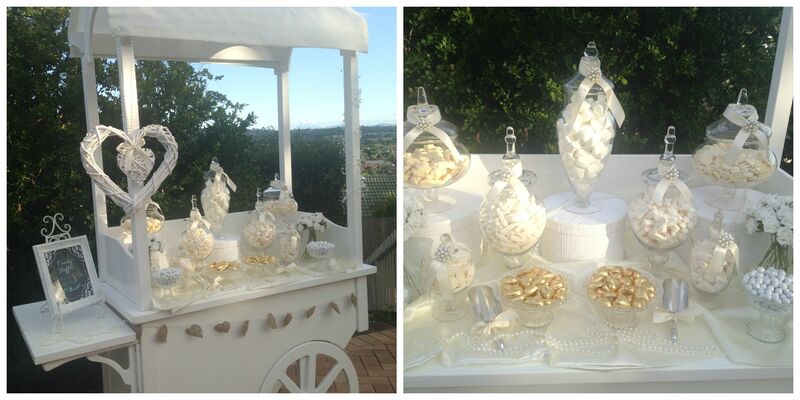 Lolly cart buffet prices may vary according to design, theme, location, lolly selection and number of guests. Please contact us for pricing, providing the date, time, location, type of event, and number of guests.